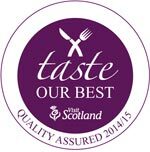 River House offers private, high quality self catering accommodation (4 Star Scottish Tourist Board). A property of charm and character with spacious, light and airy rooms – designed for relaxation. River House occupies the whole of the north wing of Spean Lodge and stands above the banks of the River Spean, close to its fine stone bridge. Built in 1878 the House is very tastefully furnished and retains many of its original Victorian features including window shutters, marble fireplaces, panelled doors and ornate ceiling cornices. There are many little extra touches to enhance your stay in this lovely property, including luxury toiletries, Highland shortbread and fresh flowers. Entry on arrival day is from 4.30pm – final day departure is by 10.30am. Sleeps up to a maximum of 4 guests. 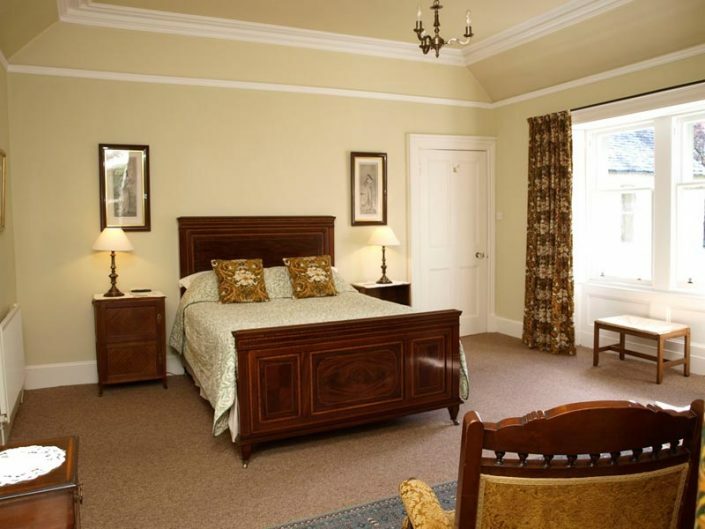 Very large master bedroom on the first floor with antique king size bed and en-suite bathroom with roll top bath. 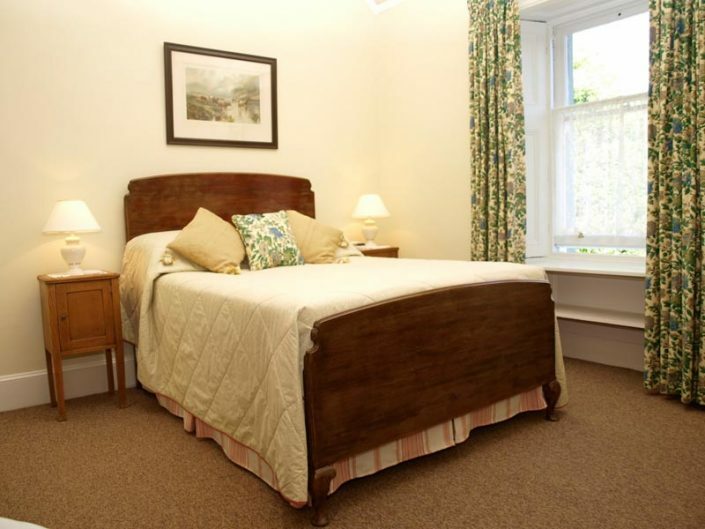 Spacious second bedroom with antique double bed also on the first floor. 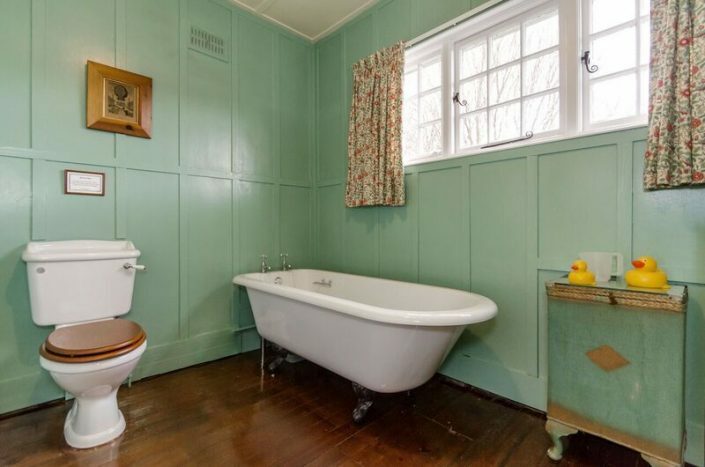 Shower room and separate toilet with hand basin on the ground floor. 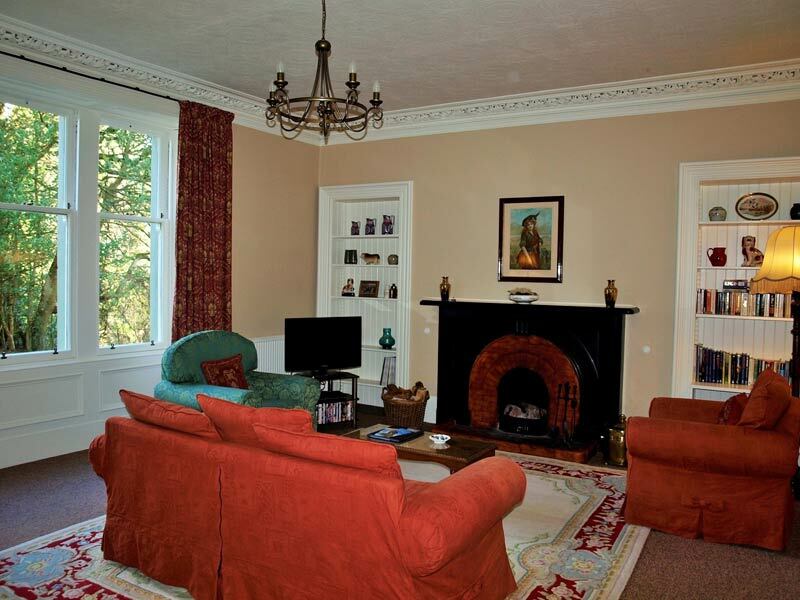 Large and well furnished lounge/dining room with open fire and a selection of books and games. 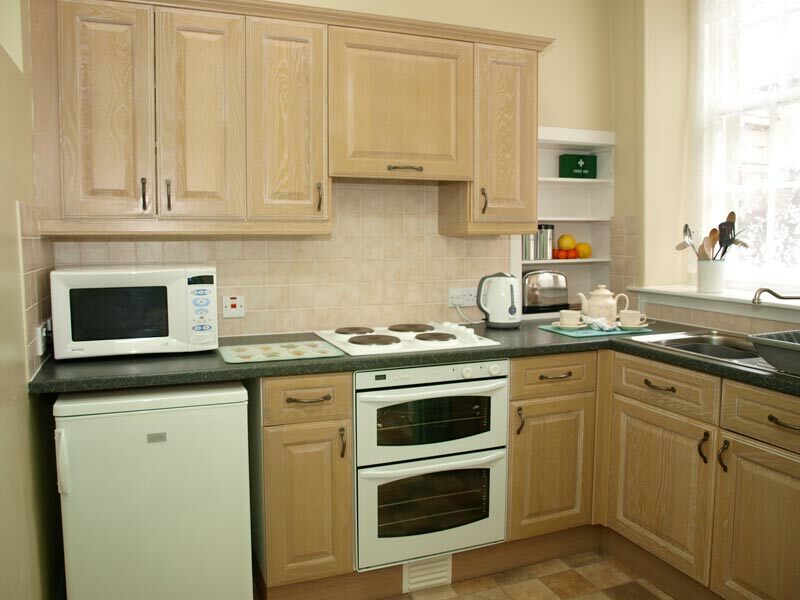 Fully equipped kitchen includes double oven and hob, fridge with freezer box, washer/dryer, microwave oven etc. Household cleaning products provided. Generous sized storeroom ideal for luggage, rucksacks, skis etc. Digital flatscreen colour television and DVD player with a selection of DVDs. Radio alarms in the bedrooms. 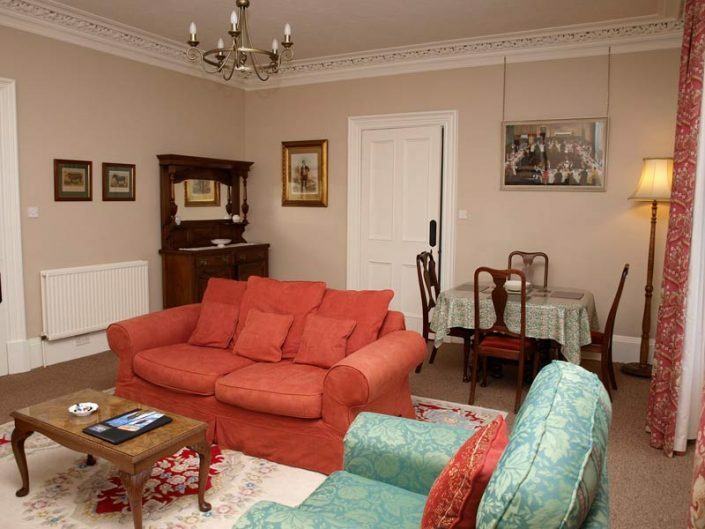 Electricity, oil central heating, bed linen, duvets and towels are included in the weekly rental. All rooms have either garden, river or mountain views. Your own private entrance to the House. Drying room available for boots, waterproofs etc. First basket of logs and coal included in the rental (September to May). Guests are also welcome to enjoy our two acres of lovely landscaped and wooded grounds. 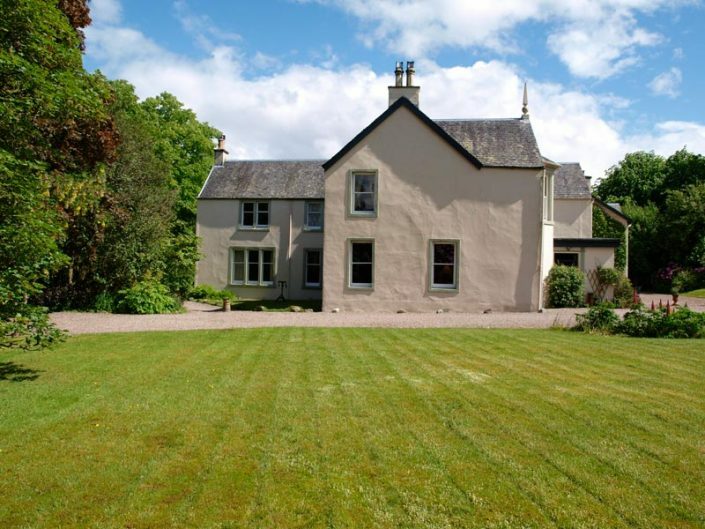 Relax with a drink or prepare a barbeque or alfresco meal – there’s plenty of garden seating. The lawns are a clean and huge play area for children, although please be aware that the river forms part of our boundary. Provisions, newspapers etc may be purchased at the well stocked village store and post office. There is also a 24 hour cash dispenser. Fort William has a Morrisons superstore with petrol station, Marks & Spencer Food Hall, Aldi, LIDL and a smaller Tesco supermarket. The town also has Esso, Gleaner and BP petrol stations. 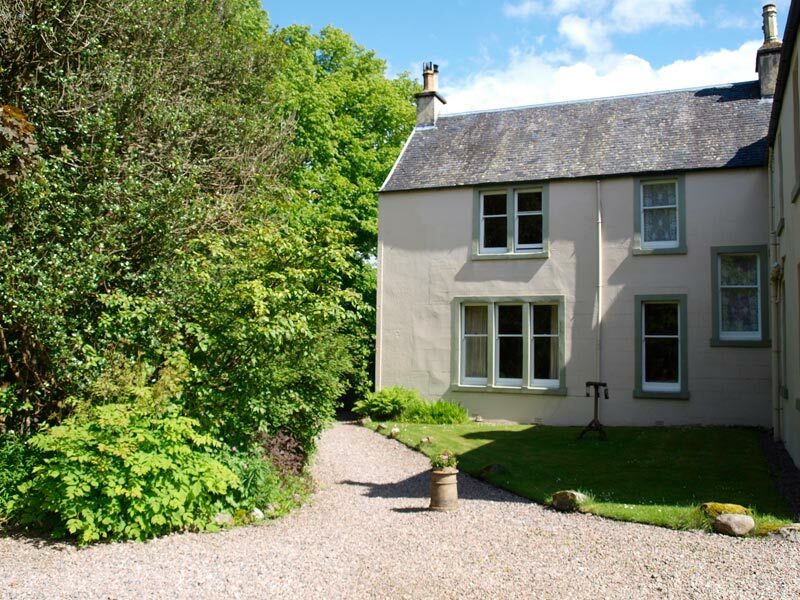 Short breaks available except during the summer and Public Holidays. There is NO SMOKING throughout River House.